EK Books is proud to be able to work with some of the most talented and passionate authors and illustrators in Australia and around the world. Here are the authors & illustrators who we’ve published so far, many of whom are available for talks at local schools and events. 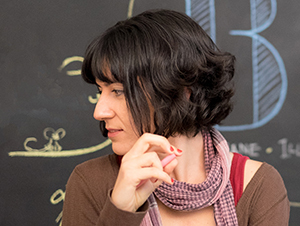 Aśka is an award-winning illustrator, artist and scientist. 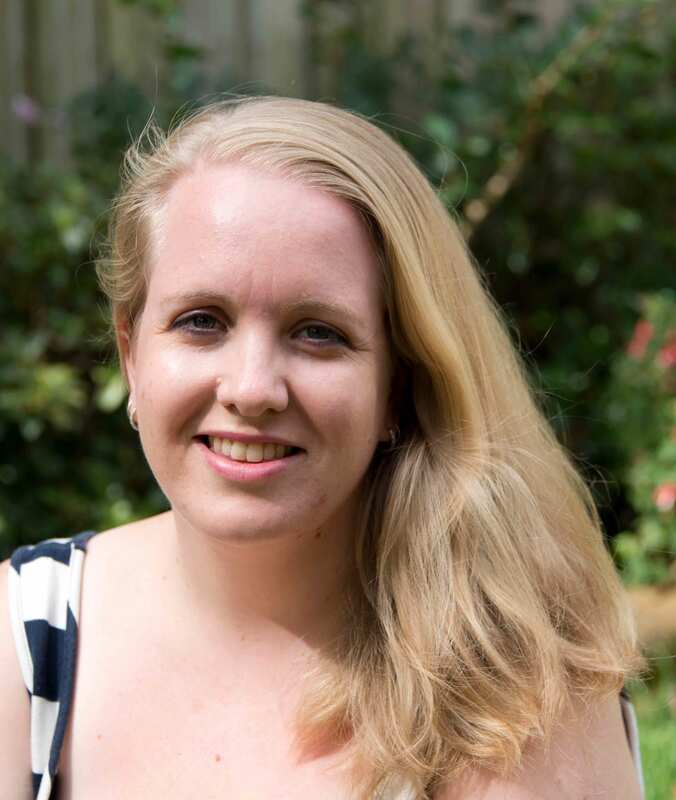 As an Arts and Physics graduate, she has lived all over the world but now calls Australia home. She has also been telling stories through pictures all of her life. Through her illustrations, Aśka loves to create energetic characters with a curious streak — the best type of friend to take on an adventure uncovering the wonderfully diverse and inspiring world around us. Liz Anelli spent her early years drawing on the electrical circuit diagram papers that her dad brought home from work, copying her mother’s loopy handwriting and getting told off for daydreaming. Today she makes pictures using collage and printmaking as well as paint, pencils and her computer. 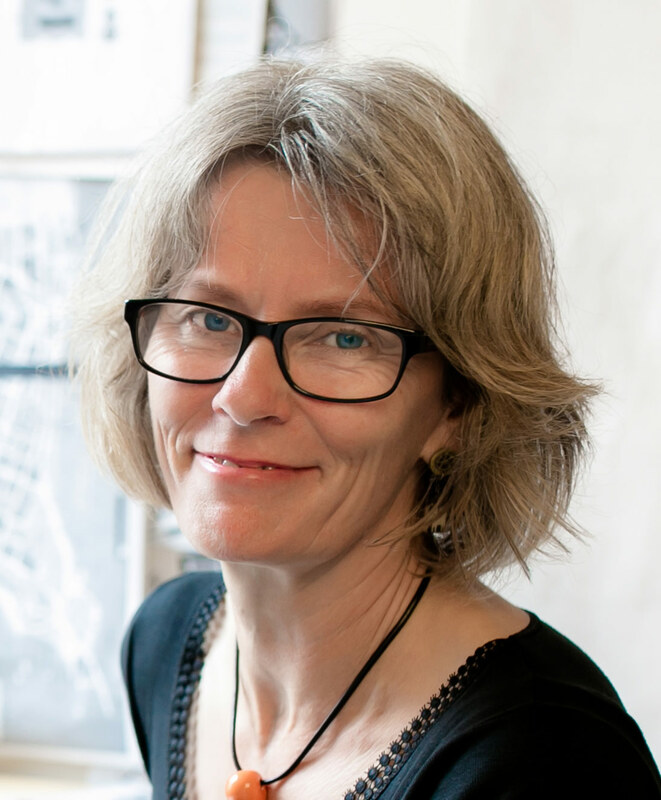 Her picture books explore the world in vivid detail and she is very fond of designing complicated cityscape scenes as well as creating big illustrated maps of the places she loves best. Hannah Chandler used to dictate tales to her mum to write down when she was just three. Challenged by her principal to write a book, at the age of 11 she wrote I Don’t Like Cheese! Jenny Cooper is an award-winning illustrator who specialises in a realistic style. Her previous books with Glyn Harper include the internationally acclaimed Jim’s Letters. 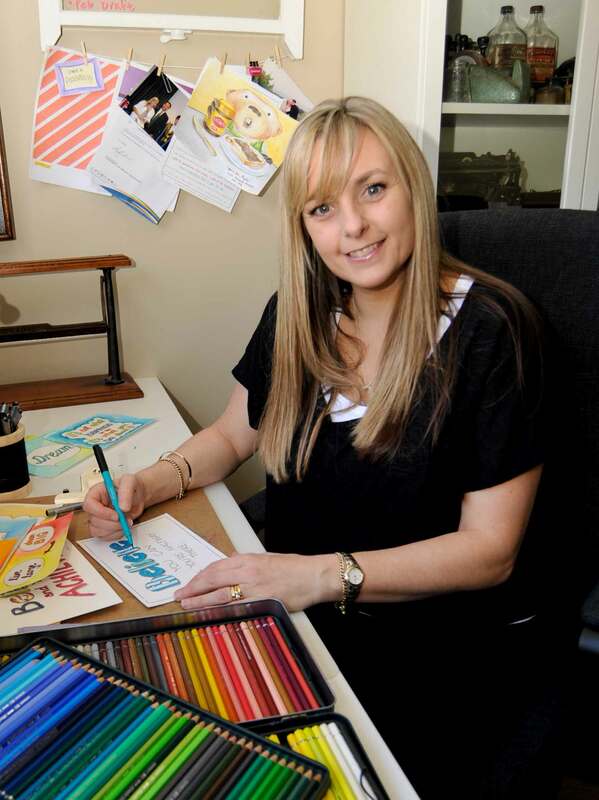 Marjorie Crosby-Fairall is a designer and freelance illustrator of 7 previous children’s books. A dual citizen of Australia and the USA, Marjorie was raised on a farm in California with a menagerie of rescued animals. She devoured picture books as a child, examining the detail of their illustrations. 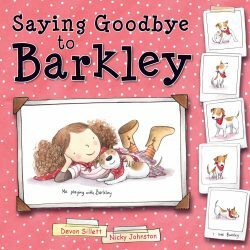 Her books have appeared on the Premier’s Reading Challenge lists, and she won the CBCA Eve Pownall Award for her first picture book. 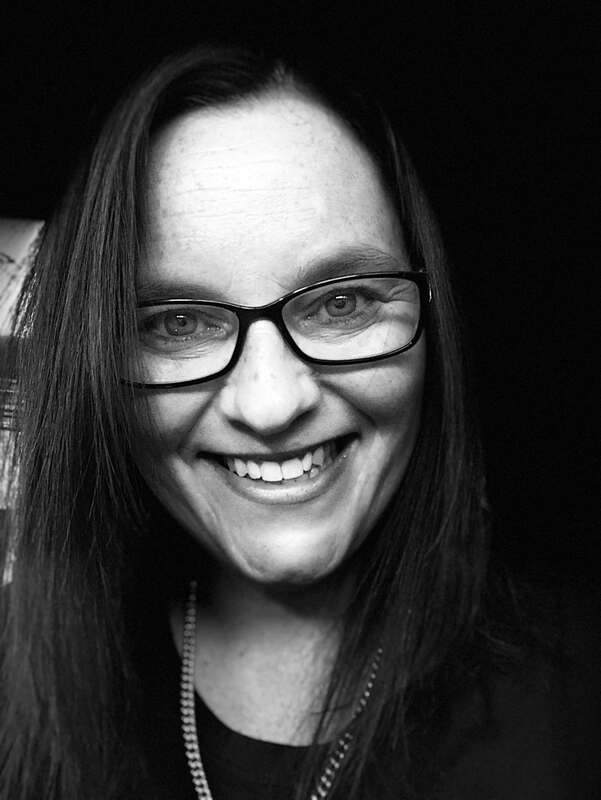 Sally Fawcett is a primary school teacher with a passion for art, creative writing and education. Her three children are a constant source of inspiration for ideas, and have triggered many of her writing and illustrating adventures. 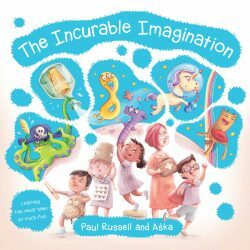 Sally’s motivation for creating picture books is to engage adults and children in a shared experience that will hopefully foster a life-long love of reading, creativity and tapping into the power of the imagination. 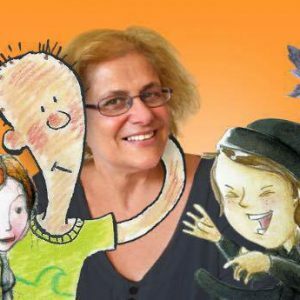 Susanne Gervay is an award winning Australian author, educational consultant and children’s book advisor who had published 15 previous children’s book titles as well as anthologies. 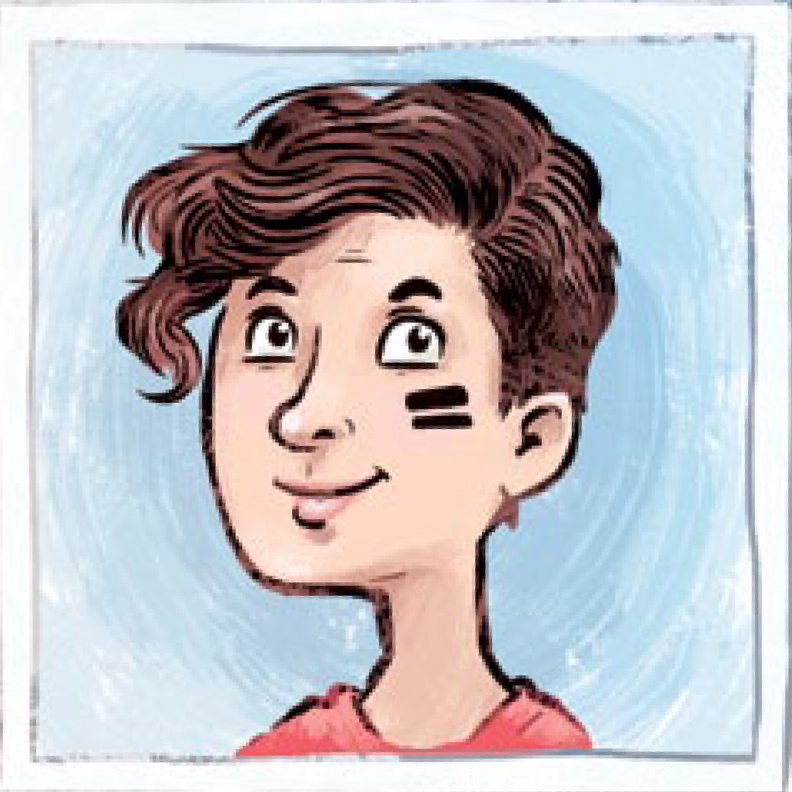 She is recognized for her youth literature on social justice with her I am Jack series focusing on school bullying. 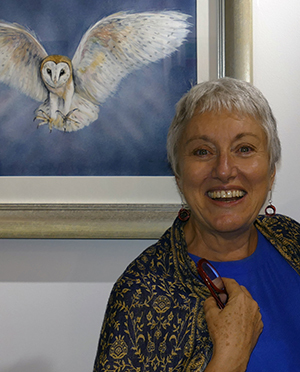 Among other awards, Susanne has received the Lifetime Social Justice Literature Award for Children’s Literature from the International Literacy Association and the Order of Australia. 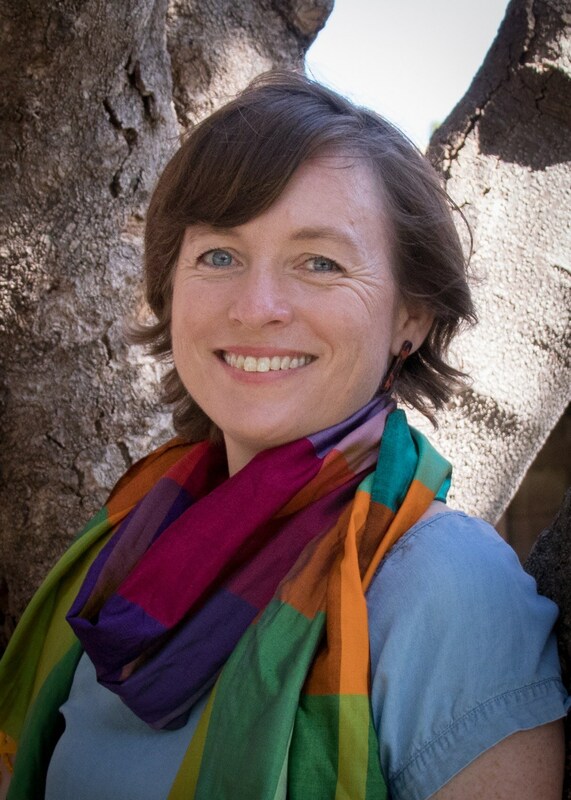 She is the Regional Advisor for SCBWI Australia East & New Zealand. 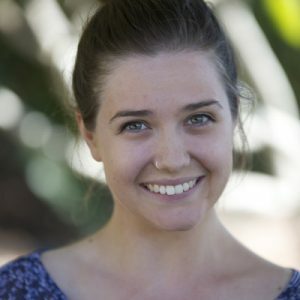 Her books are endorsed by Room to Read, Cancer Council, Alannah & Madeline Foundation, Variety, Life Education, and anti-bullying organizations. 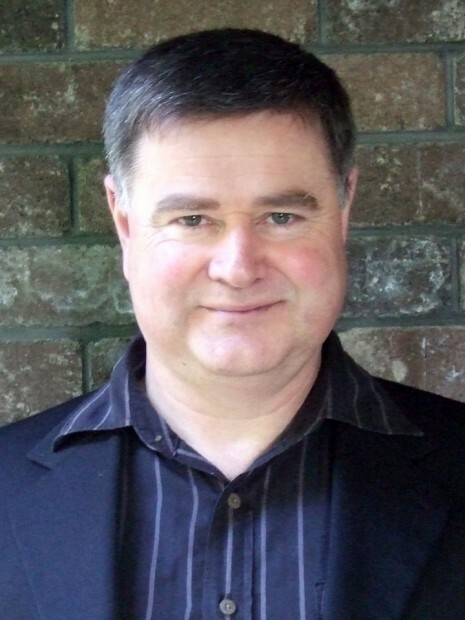 Glyn Harper is a highly regarded military historian and an award-winning author of books for both children and adults. 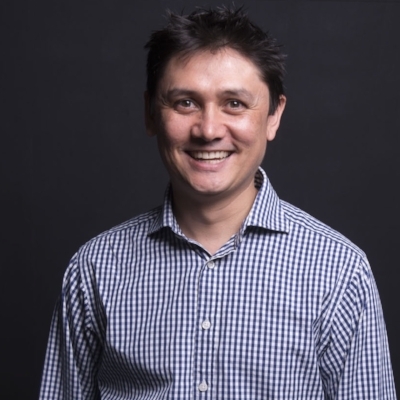 Trained as a secondary school teacher, he taught English and History before joining the military, during which time he also completed his PhD, and rose to the rank of Lieutenant Colonel. 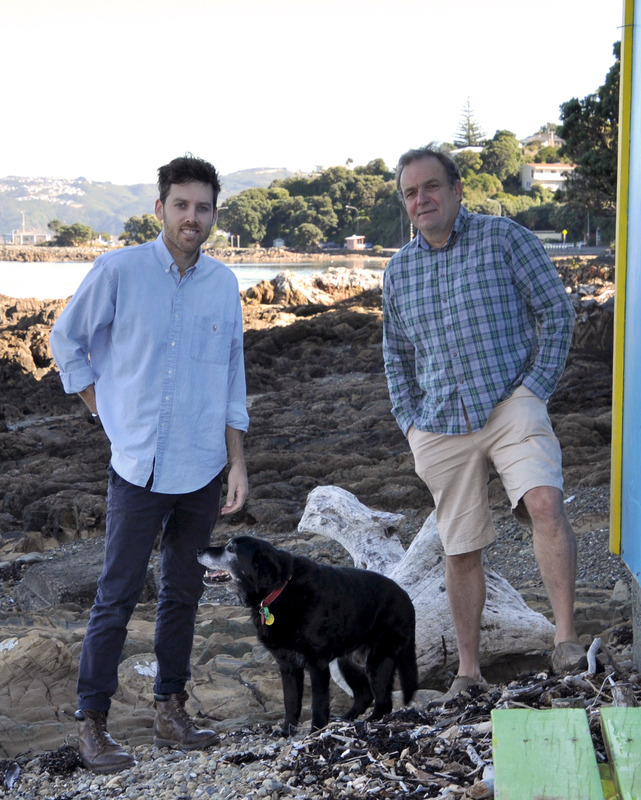 Following his retirement from the military, Glyn is now Professor of War Studies and Massey Project Leader of the Centenary History of New Zealand and the First World War. Glyn writes books for children as he thinks it is important to ‘hook’ them into enjoying history. 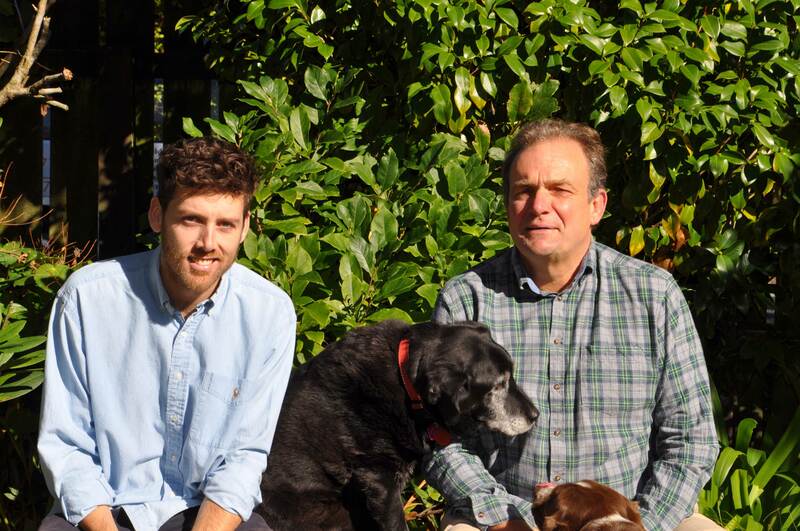 Penny Harrison is a lifestyle journalist, garden writer, book reviewer and children’s author. 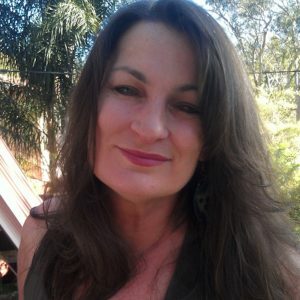 She has contributed to various Australian magazines, newspapers, guides and books, writing about everything from raising toddlers to raising chickens. Penny lives in a rambling old garden on the edge of the Yarra Valley with her husband and two young children, where she loves filling the house with books and music. 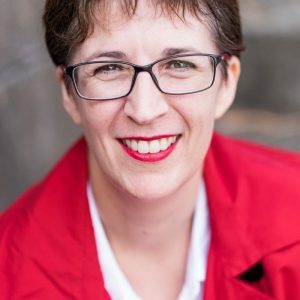 Penny is available to speak at events in Victoria. Reach her here. You can see more of James’ work here. 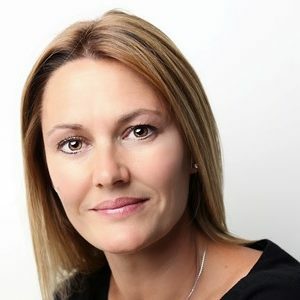 Lynn Jenkins is an experienced and practicing clinical psychologist, author and mother of three. Lynn is passionate about early intervention in the social and emotional development of children, and explores this in all her books. Along with her books for children, she has written two non-fiction titles for adults, Best Start and School Start. Lynn is the author of ‘Ollie’s Treasure‘, Lessons of a LAC, Perfect Petunias, and Grey-glasses-itis. 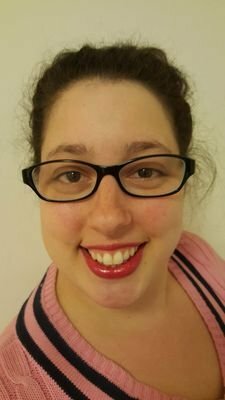 Anouska Jones is a publisher, editor, book reviewer and writer. She is the Publisher for Exisle Publishing and EK Books, and is the Senior Editor of children’s literature website Kids’ Book Review. She lives on her rural property with her husband and daughter, three horses, eight chickens, three ducks, two dogs, one cat and one budgie. 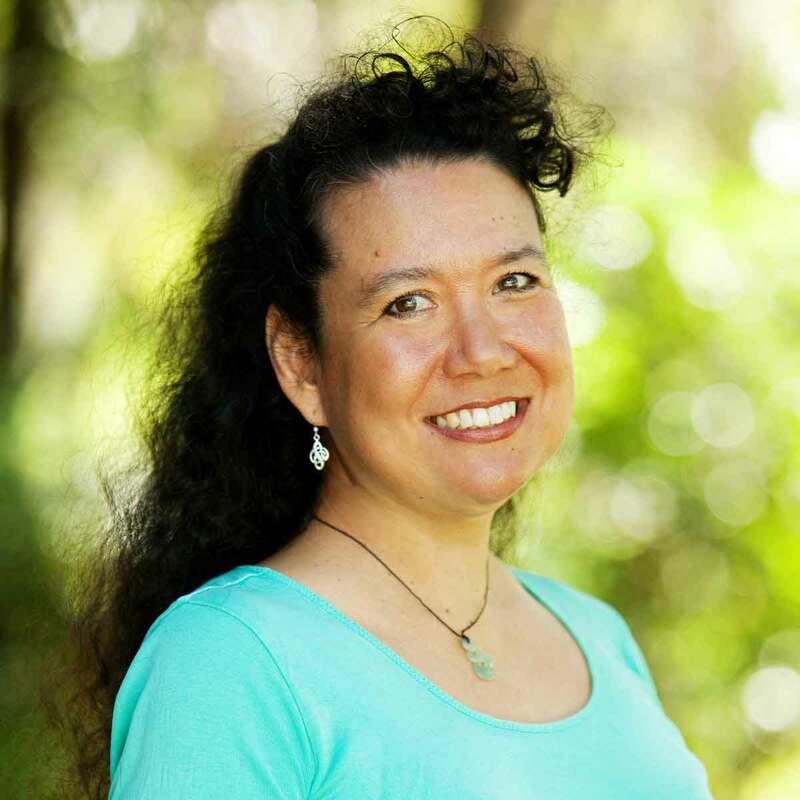 Deborah Kelly is the author of several popular picture books for children as well as a chapter book series. She also writes Haiku poetry, inspired by living in Japan for two years. 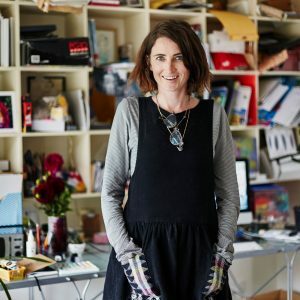 Born in New Zealand, Deb now lives in Australia with her husband and two children..
Cara King initially studied anthropology before moving across to multimedia and starting her own design business, Caratoons. 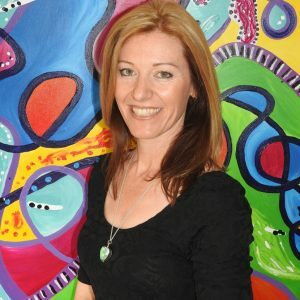 As a designer and illustrator, she has produced images for T-shirt designs, books, cards and posters. Her first picture book, Mummy and Mumma Get Married, was published in 2015. 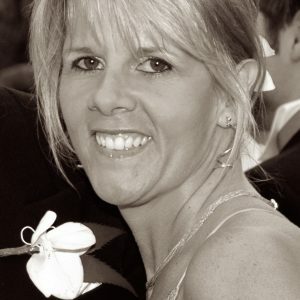 Belinda Landsberry is a children’s author and illustrator. She brings an ideal combination of talents to her work, having formerly trained as a primary school teacher and graphic designer. Mother to four children — two grown-up and two teenagers — Belinda will hold the impressive record of having made school lunches for 30 years straight when her youngest daughter finishes school in 2018! 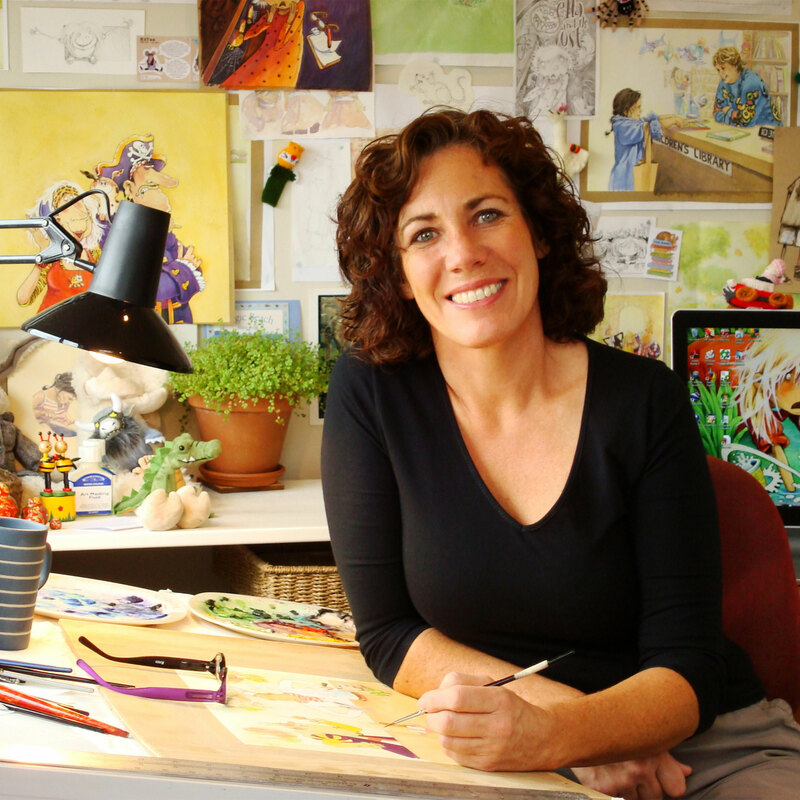 Kirrili Lonergan is a picture book illustrator and a mother of four children. She is the co-creator of the Lessons of a LAC school visit sessions and is currently completing her Diploma in Art Therapy. 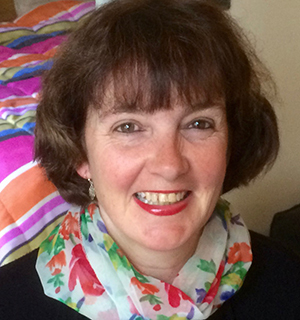 She is passionate about children’s needs due to her former years working as a paediatric nurse. 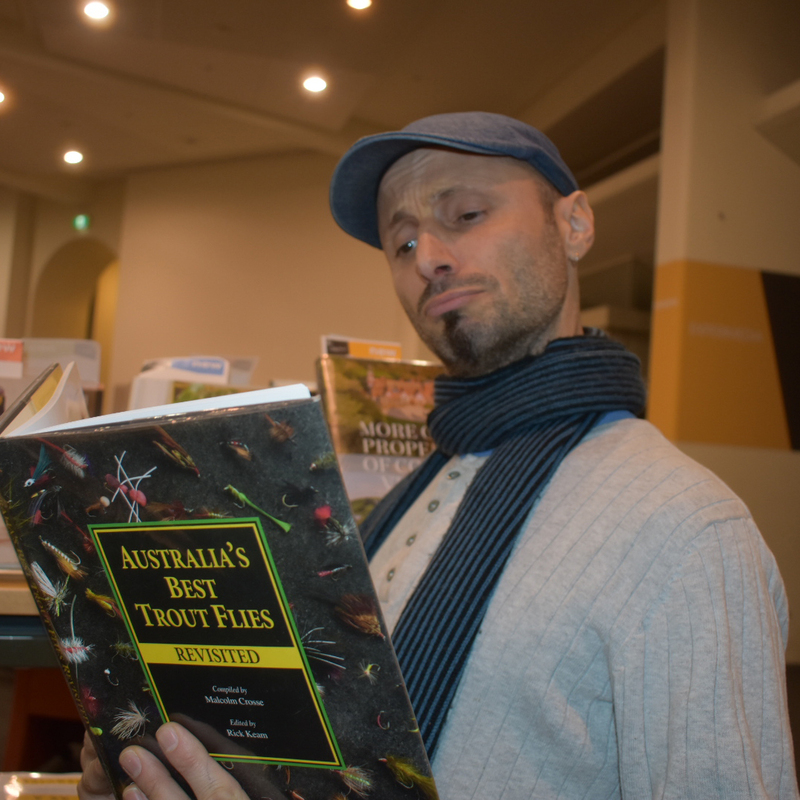 Kirrili is an active committee member for the CBCA Newcastle Sub-branch and a regular volunteer for Books4Outback. 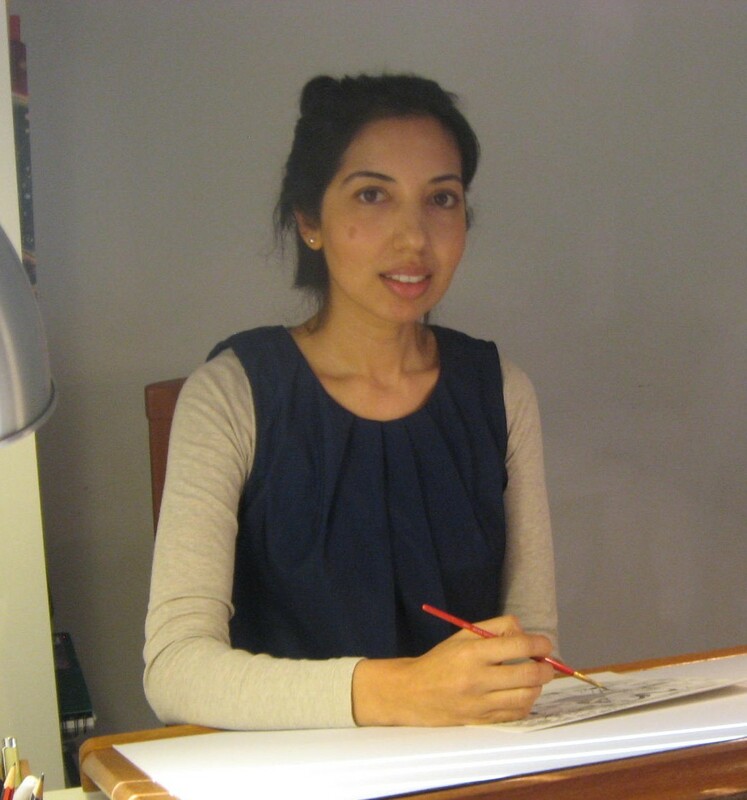 Kirrili is the illustrator of ‘Dandelions’, ‘Ollie’s Treasure‘, Lessons of a LAC, Perfect Petunias, and Grey-glasses-itis. 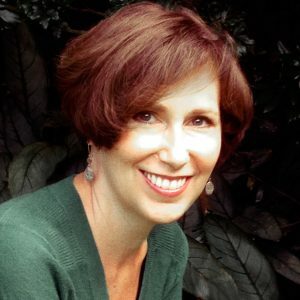 Tania McCartney is an award-winning author, illustrator and experienced book and magazine editor, who has been writing professionally for almost 30 years. She is the founder of Kids’ Book Review, the number one kidlit site on the web, and the hugely successful 52-Week Illustration Challenge. A juvenile literacy advocate, Tania is an ambassador for the Chief Minister’s Reading Challenge and other literacy initiatives. 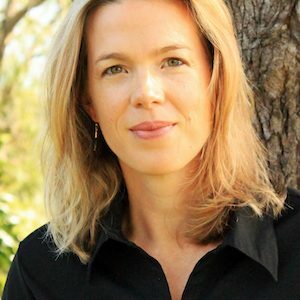 Her books include the bestselling An Aussie Year, Australia Illustrated and Smile Cry, which was a Notable Book in the CBCA Book of the Year Awards 2017. Tania has lived in Paris, London and Beijing, and currently lives in Canberra with her family and a rather large mountain of books. 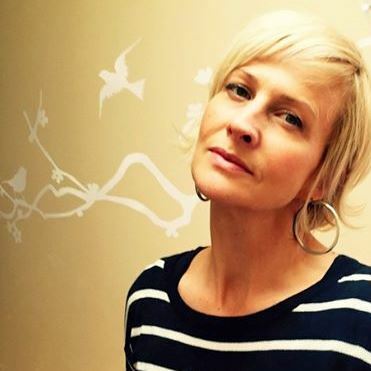 Katrina McKelvey is a children’s author, mother of two, and a former primary school teacher. Her first picture book, Dandelions, was released in 2015. A new book Up To Something is due for release 2019. 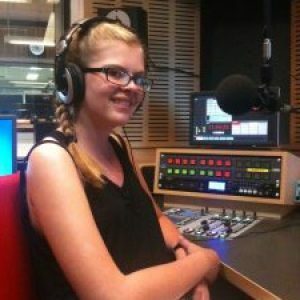 Katrina loves doing school presentations, hosting children’s literature events, attending festivals and discovering stories in her imagination. At other times she can be found on most social media platforms – just ask Google! 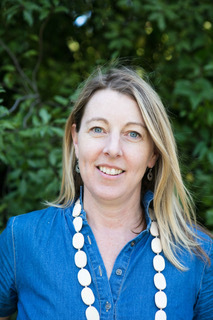 Katrina is a past president of the Children’s Book Council of Australia NSW Branch Inc. Newcastle Sub-branch, is an advisor for the Schools Program of the Newcastle Writers Festival, a Books In Homes Volunteer Role Model, and facilitates the Hunter Writers Centre Children’s Writing Group. She loves chocolate, but doesn’t like chocolate cake. She is left-handed but plays sport right-handed. She loves tea, but dislikes the smell of coffee. She loves cats, but now owns a puppy! Her website is www.katrinamckelvey.com. Lauren Merrick has always had a love of illustration. Growing up, most of her time was spent drawing and painting, and she now works full-time as an illustrator. She has developed her own whimsical illustration style, involving watercolour and paper-cut mediums. 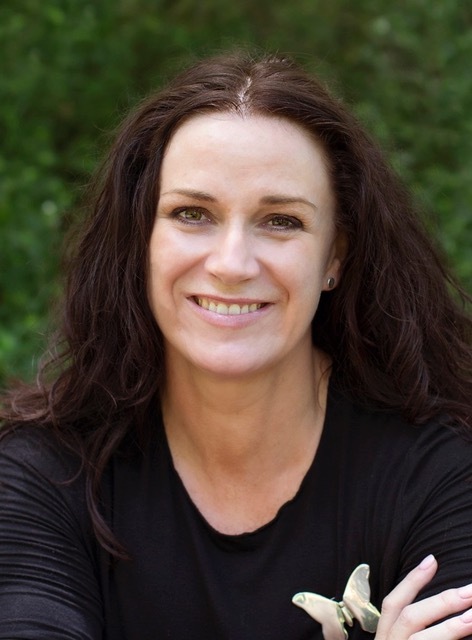 Susanne Merritt is a writer, editor, mother of three and passionate advocate for children’s literacy. She loves tea and chocolate, dislikes Brussels sprouts, and loves to read anywhere, anytime. 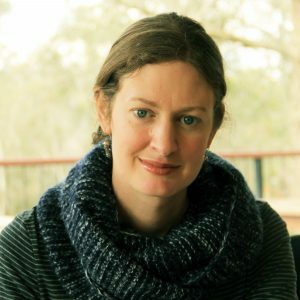 She is the author of Don’t Think About Purple Elephants (shortlisted for the Speech Pathology Australia 2016 Book of the Year Award) and The Great Sock Secret. Giuseppe Poli loved making drawings, stories and games as a kid. He grew up and went on a long, wandering adventure into computer graphics, games, feature film visual effects and IT, and then realized that he missed making his own stories. And that’s when he stumbled into the world of children’s picture books. Now not-so-young Giuseppe is back doing what he loves best: making drawings and stories, and hopefully delighting people for many more years to come. Penelope Pratley has been mucking about with paint since she was a small girl. 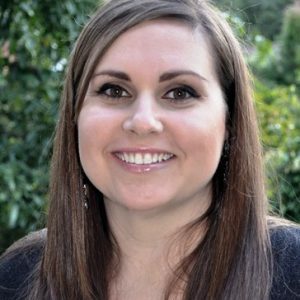 With a Bachelor of Fine Art and a Bachelor of Teaching, she has taught art from preschool to high school. 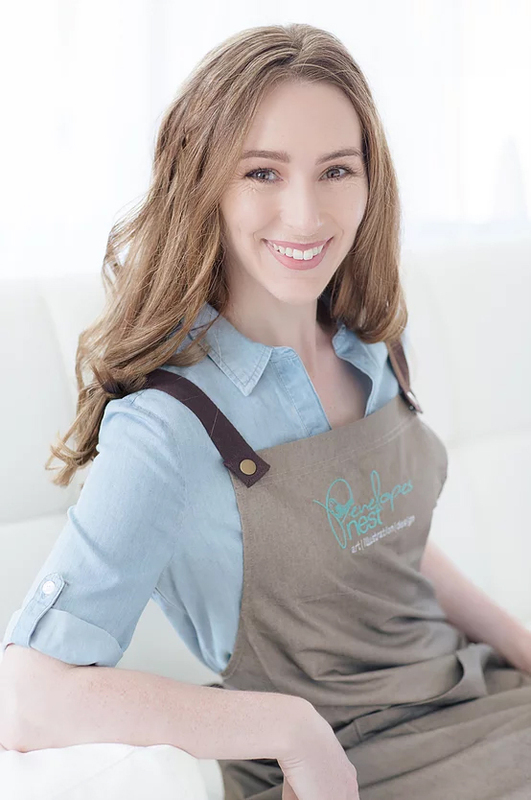 She now works from her home studio as an illustrator, tutoring aspiring artists, and producing and selling her work under the business name Penelope’s Nest. 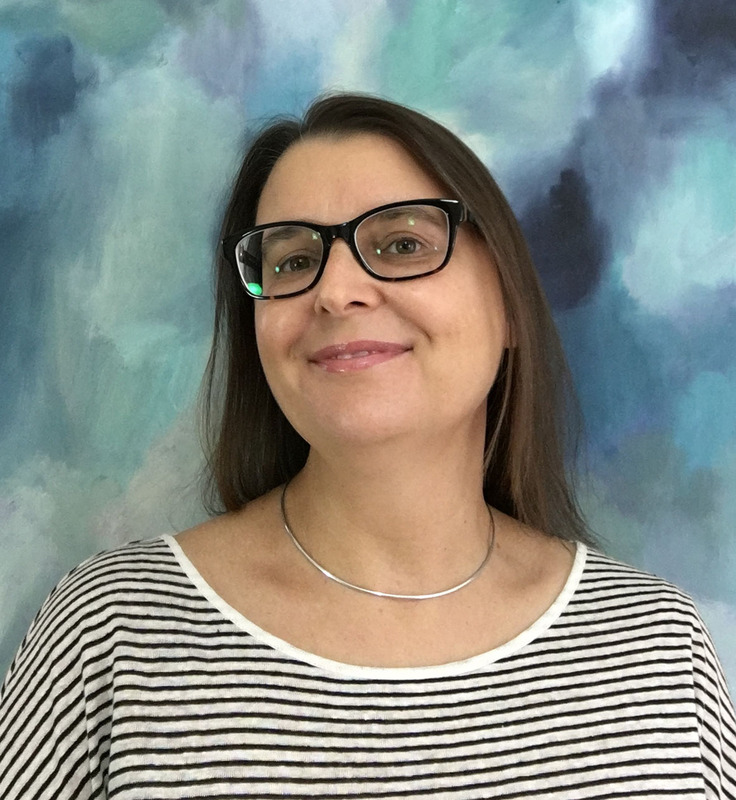 Penelope is passionate about providing children with the skill set to successfully use different art mediums at an early age, enabling them to see and interpret their environment creatively. Jess Racklyeft is a Melbourne-based illustrator who works with a medley of materials including watercolours, paints and digital bits and pieces. She was selected for Luerzer’s Archive 200 Best Illustrators of the World 2013/2014 and the Etsy Design Awards, and was a finalist in the Kids’ Book Review Illustration Competition for 2014 and 2015. Kate Simpson spent her childhood with her nose in a book but always thought writing was something that other people did — people with ‘ideas’. In her thirties, Kate finally decided to give it a try and discovered that ideas can come from anywhere and writing can be for anyone. When she’s not writing or reading, Kate loves board games and laughter, the feel of the sun on her face, and spending time with family, particularly her two young children. This is her first picture book. Tina Snerling is an illustrator, gra phic designer, creator and mother. 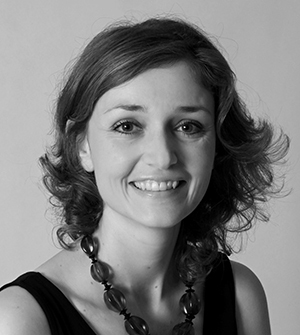 As well as illustrating the award-winning Kids’ Year series and other picture books, Tina is the Art Director for a children’s toy and game company. 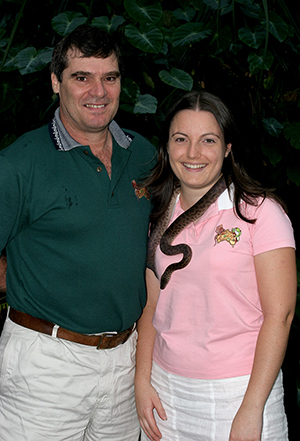 Tina Snerling is available to speak at events in Queensland. Reach her at https://www.facebook.com/tina.snerling. 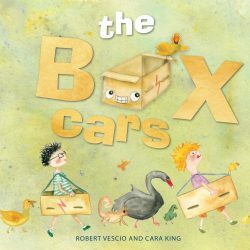 Robert Vescio has worked as a photo editor and production manager in the publishing industry and is now a full-time children’s author. 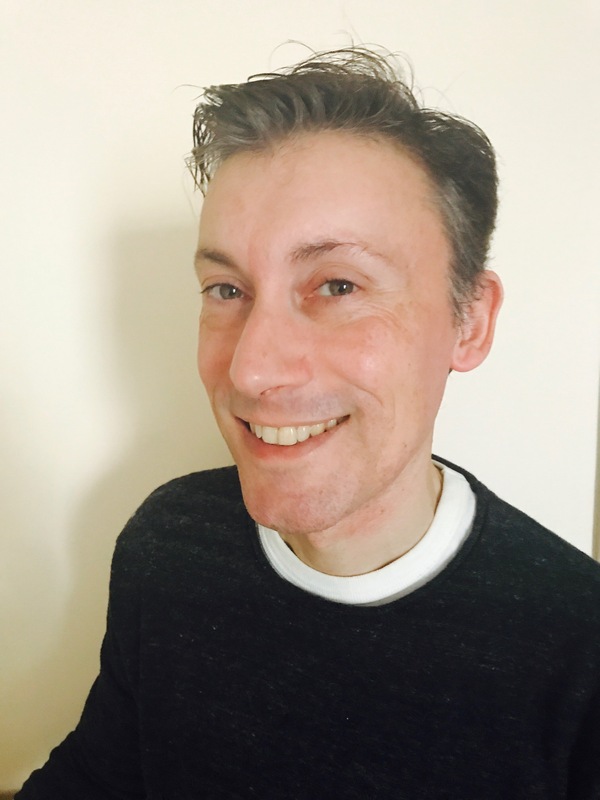 As a Books in Homes role model, his aim is to enthuse and inspire children to read and write and leave them bursting with imaginative ideas. is a New York Times bestselling author, who has also had one of his books be a question on Jeopardy, and has also had one of his books read at the White House! 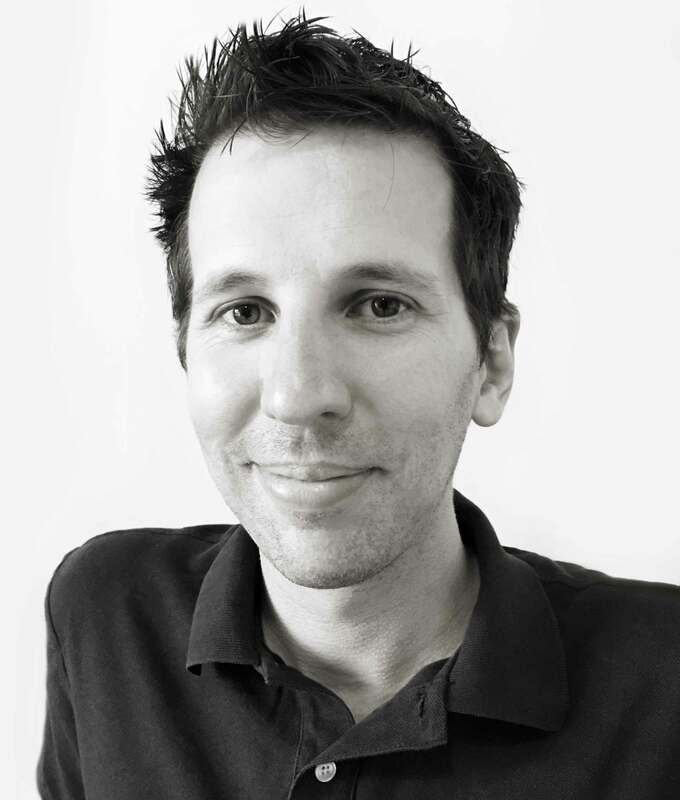 Adam enjoys writing more than anything, but he likes drawing too, and doesn’t mind long walks on the beach at sunset. Think you’ve got what it takes to join the EK Books family? Have a look at our submission guidelines.